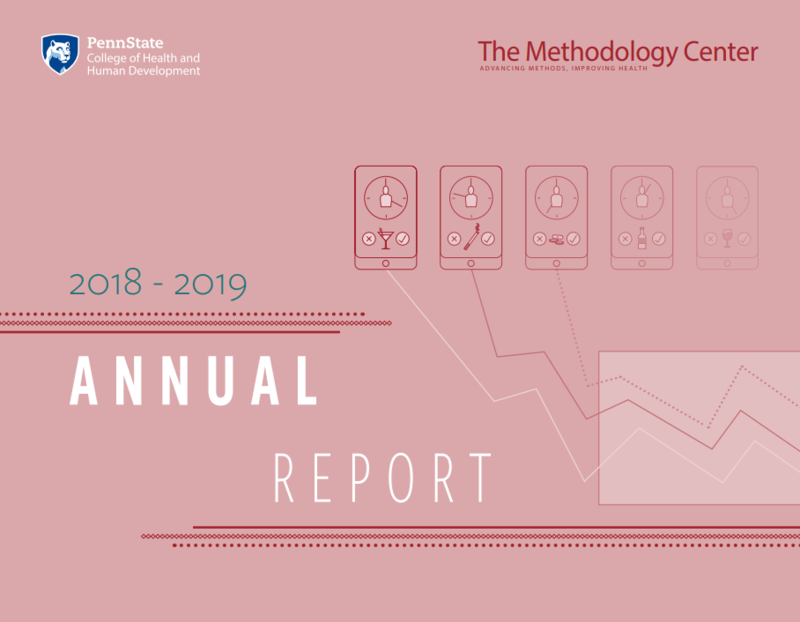 The Methodology Center’s 2018-19 annual report is available as a PDF. The report provides context for our work and an overview of our research. 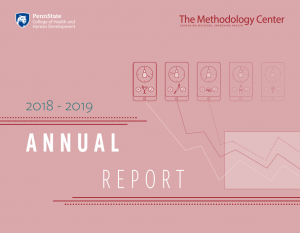 It includes summaries of our largest research projects and a review of our productivity during the last year. Keep informed about our latest articles and software releases. Subscribe to our eNews, sent out about 8x/year.